Protecting yourself in the event that your data is stolen through Cyber Liability and Data Breach coverage, with help from Marshfield Insurance. This type of insurance protects a business’s customers (third party) and the business itself (first party) from data breaches/hackers/scammers. “It helps reimburse monetary loss and fines associated with breaches to both the business and their customers,” explained Nick Arnoldy, owner/broker. 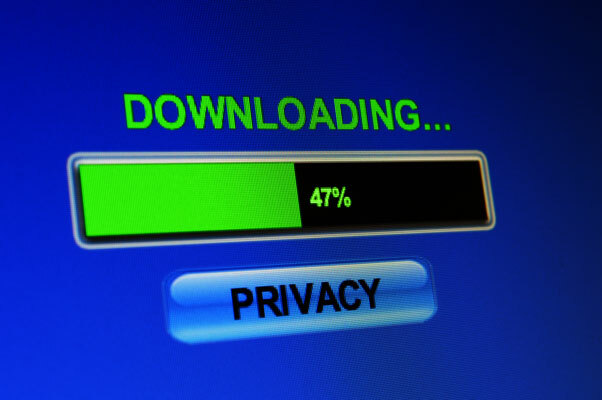 Even if you don’t have a computer-related system, Arnoldy recommends that everyone have data breach coverage – a data breach doesn’t require technology. “It covers information that could be copied on paper financial statements, as well as stolen smartphones and laptops,” he said. Furthermore, most businesses retain employee records that contain confidential employee data – SS#, dates of birth, checking and routing #s for deposit. Most also accept payments by check, which have customer’s account numbers, routing numbers on the physical check, and debit or credit card transactions. Card readers and online vendors can sometimes provide a false sense of security by promoting their systems to be secure and indemnify their clients (area businesses) while hosting sensitive customer information, according to Arnoldy. The best way to protect data is updating passwords regularly, ensuring passwords aren’t too simplistic, and password protecting all mobile devices and laptops used for work. Also, be careful of phishing schemes, and purchase data breach coverage. 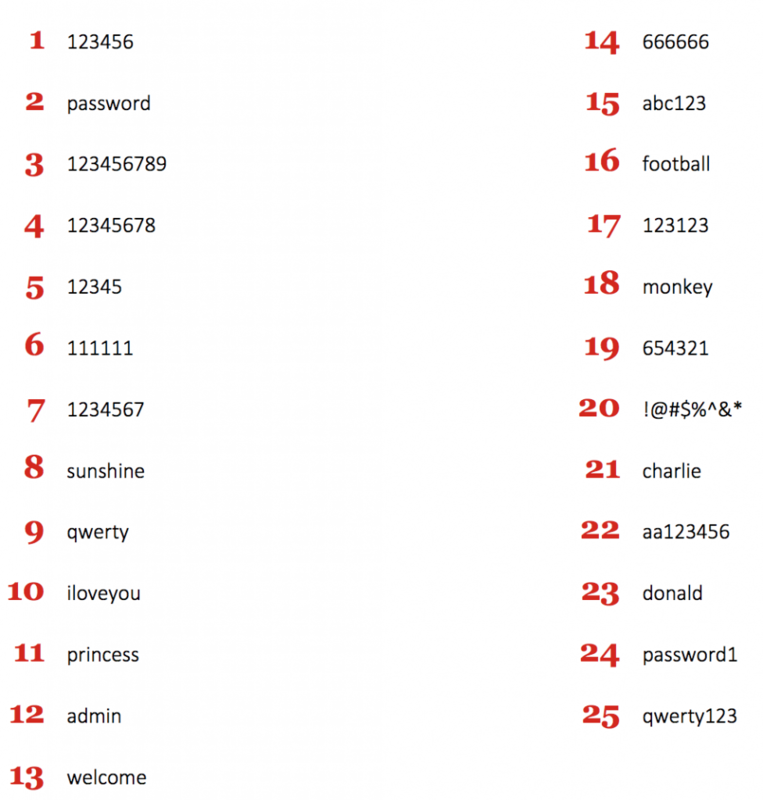 How clever is your password? If it’s on the list below, your password is just as easily stolen as it is remembered! Protect yourself by making sure you’re not using one of the top 25 most commonly stolen passwords of 2018, as determined by IT security firm SplashData.